Will an English Team Win the Champions League in 2018? For the first time in the history of the competition, five teams from the same nation will enter the knockout stages of the Champions League. And after all of the sides breezed through the group stages, could the most iconic trophy in club football be returning to England? It’s been quite the hiatus for English clubs in Champions League finals. After having no less than eight English finalists from 2005 to 2012, no side has even reached the final since Chelsea’s shock penalty victory over Bayern Munich. Indeed, Spain have dominated the competition in recent years, with Spanish sides winning the competition for the last four years, while also having Spanish runners-up on two of those occasions. So, with five teams into the last 16, the numbers, at least, are in England’s favour. So who are the contenders? Unsurprisingly, City are the top of everyone’s list after an imperious unbeaten start to the season. Pep Guardiola’s side are already being talked about as potentially being one of the greatest Premier League sides ever, but can they grab the Champions League crown along the way too? 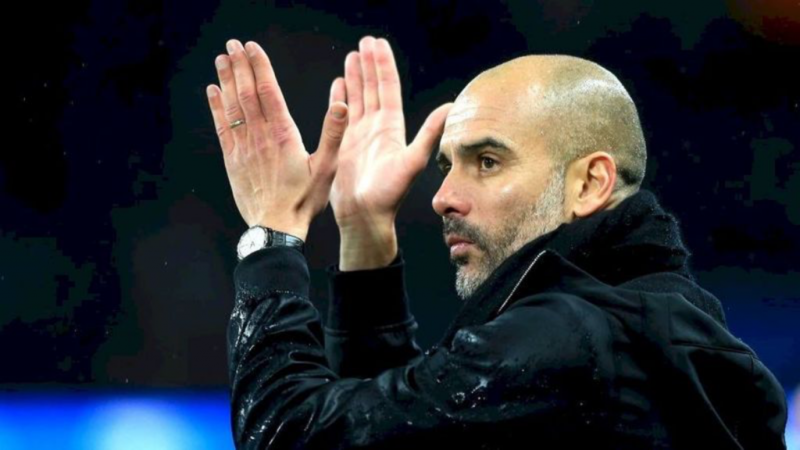 It looks set to be a record-breaking season for the blue half of Manchester, and with a favourable draw against Swiss side Basel next up, many people understand why they are 3/1 Champions League favourite in football betting markets. But, of course, European hopes in Manchester aren’t just found at the Etihad, they are also oozing at Old Trafford. And, with the Premier League title already seemingly out of sight, the Champions League may well become the priority for the Red Devils this season. A somewhat tricky test against Sevilla awaits United, but you’d expect them to reach the quarter-finals nonetheless. Spurs set out their Champions League credentials in resounding fashion after thumping 3-1 victory over reigning champions, Real Madrid, at their temporary Wembley home. But that result was no blip. After being drawn in the “group of death” alongside Madrid, Borussia Dortmund and APOEL, Spurs cruised into the knockout stages with double-header wins over Dortmund and APOEL, as well as earning a point at the Bernabeu. They may be off the pace in the league this season, but Spurs showed they are certainly capable of performing at the highest level. However, they’ll first have to overcome Italian giants, Juventus, who have reached the final in two of the past three years. Despite being one of the less-fancied English sides in the competition, Liverpool certainly have European pedigree, having won the trophy on no less than five occasions. The Reds are blistering in front of goal, beating both Spartak Moscow and Maribor 7-0 in the group stage, but it is their leaky defence which is their biggest weakness. Perhaps the £75 million signing of Virgil van Dijk can balance out the team, though. The Merseysiders face 2004 winners Porto in the last 16. Despite being the reigning Premier League champions, Chelsea have disappeared into the shadow of the two Manchester clubs somewhat this season. Although in a very tough group alongside Roma and Atletico Madrid, Chelsea haven’t been at their best in the competition thus far, so they’ll need to up their game considerably if they want to get past La Liga leaders, Barcelona, in the next round. Chelsea were the only English side not to have topped their group.